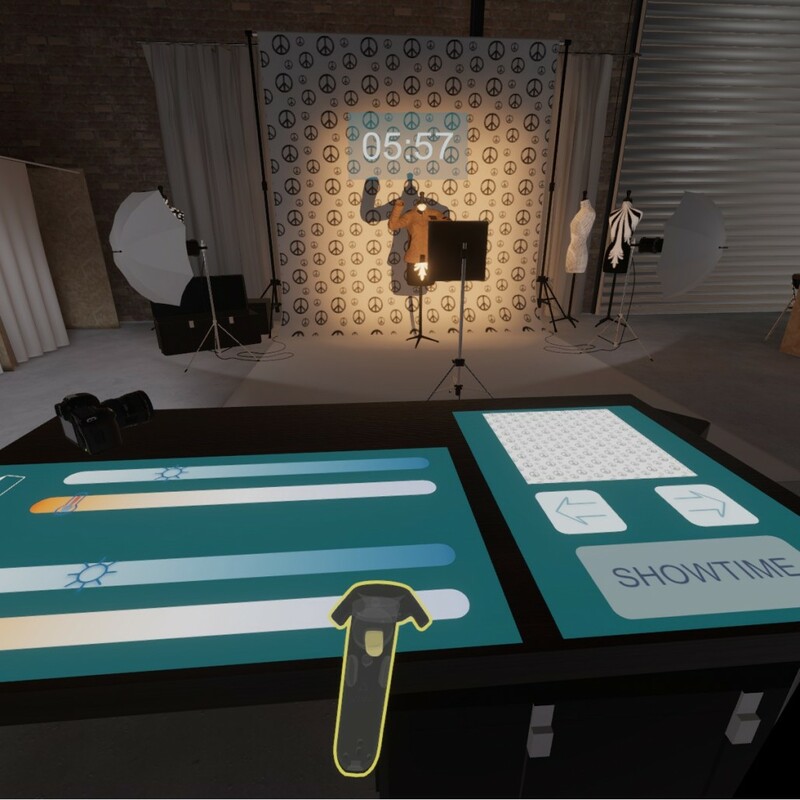 ARworks developed a VR application for the Hungarian Commercial and Industry Chamber where users can experience and try four different occupations as they are guided into a virtual job fare. In this fictional world the players can try themselves as a car mechanic, a chef, a bricklayer or a fashion photographer. The software runs on HTC’s Vive platform and its objective to help children in finding their future profession. 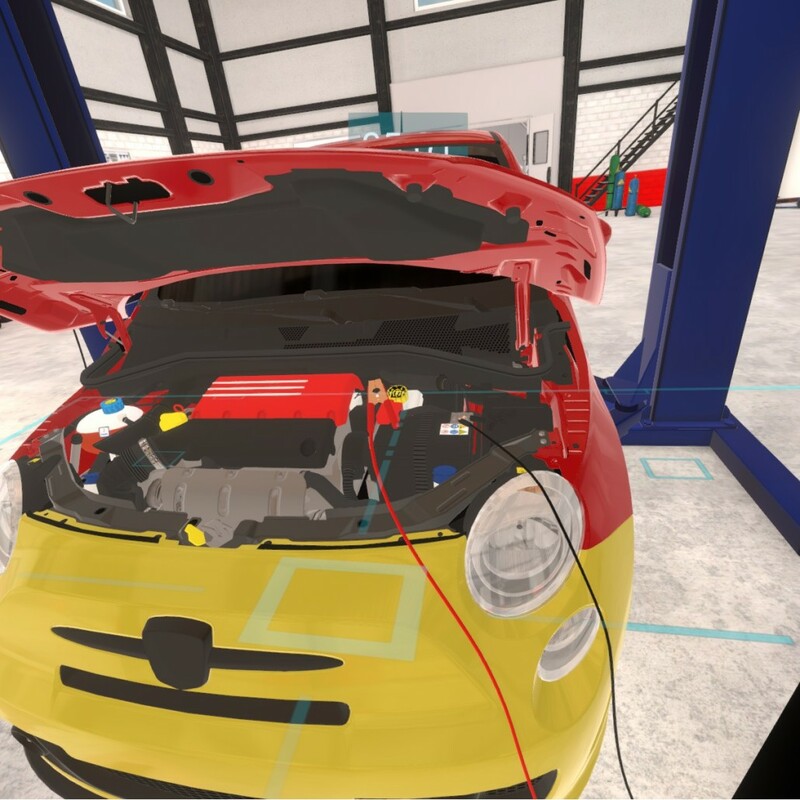 The user arrives into a car repair shop where he first have to change the wheel of a FIAT 500 then he has to check the whether the battery of the car is charged or not. 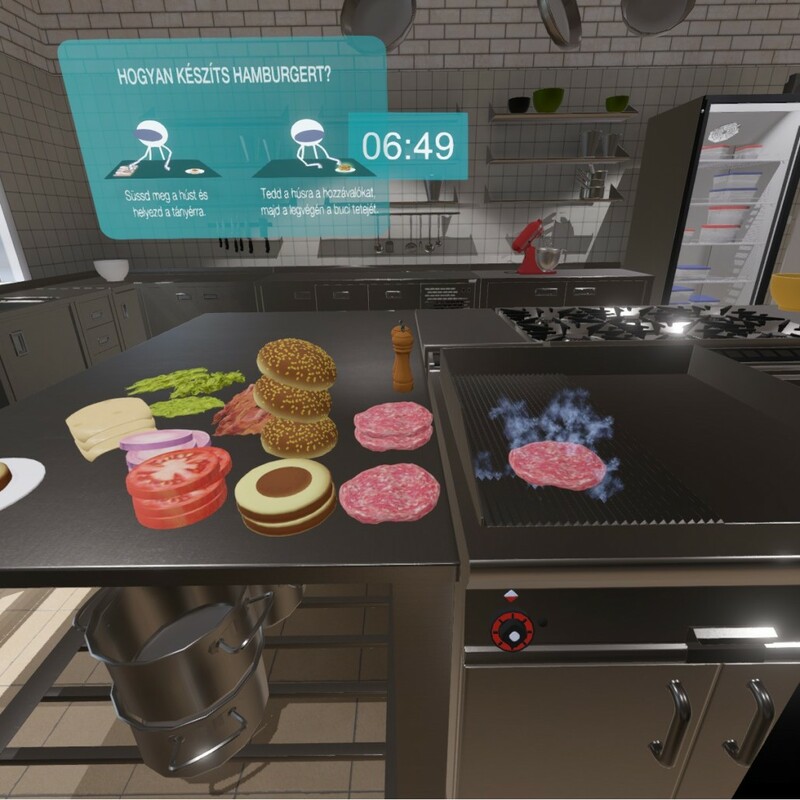 The teenager finds herself in a kitchen of a restaurant, where she has to select the necessary products to prepare a hamburger and then actually make it step-by-step. Then comes the dessert – so a nice cake has to be finished by putting the last decorating pieces on it. 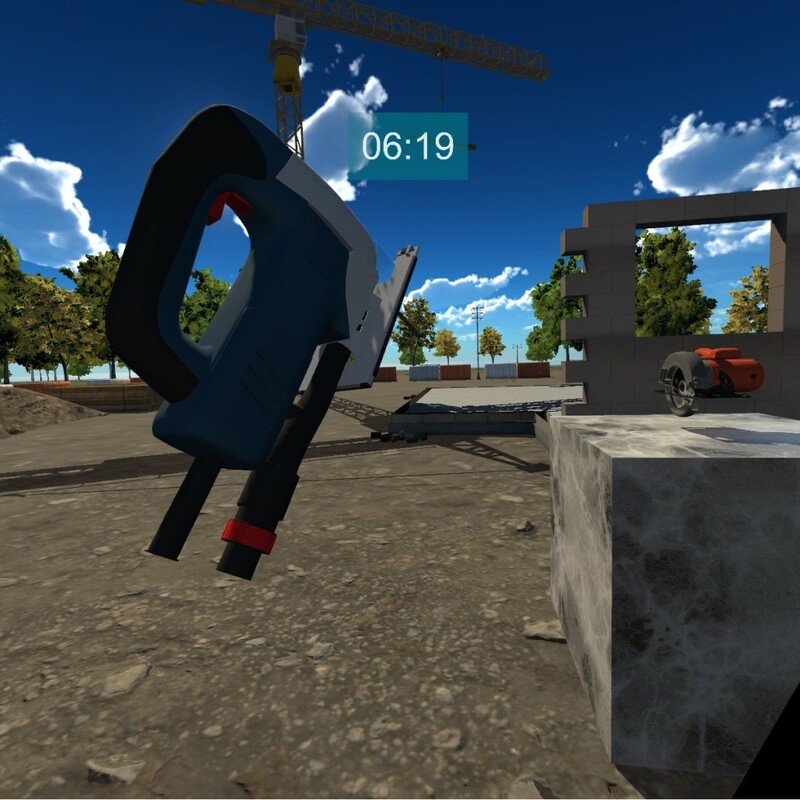 The future builder finds himself on a construction site, where he warms up by trying out some simple machines – drills, cutters, etc. Then a wall has to be built from the bricks around and while some metal pieces must be welded together on the 3rd floor of a half ready villa. The software went on a “country tour” all over Hungary in a form of an exhibition truck with 8 HTC Vives in it, which enabled hundreds of children to experience VR and hopefully help them to decide whether they like the professions or not.